Google+ will now close in April 2019 after a second data leak. The social network was due to close in August. Furthermore, the API for Google+ will now close within the next 3 months. The new data leak has affected 52.5 million users. Information that has been shared with a user on the network and not publicly may also have been leaked to apps and developers. Google has said they have yet to find any evidence that suggests the information has been misused, only that developers have had access to the data for six days. The most recent leak follows a similar problem that was announced back in October 2018. Google+ developers had access to private data of users for approximately 3 years. They discovered the problem back in March, but the public wasn’t informed until later in the year. As a result, Google is now facing transparency concerns. The latest leak was announced quicker and was only a problem for 6 days at the start of November this year. After discovering the bug, the vice president of project management, David Thacker, announced the closure of the network. Google+ never managed to take off as it failed to attract users. The majority of the people still using the social network are businesses working on marketing and SEO and developers. 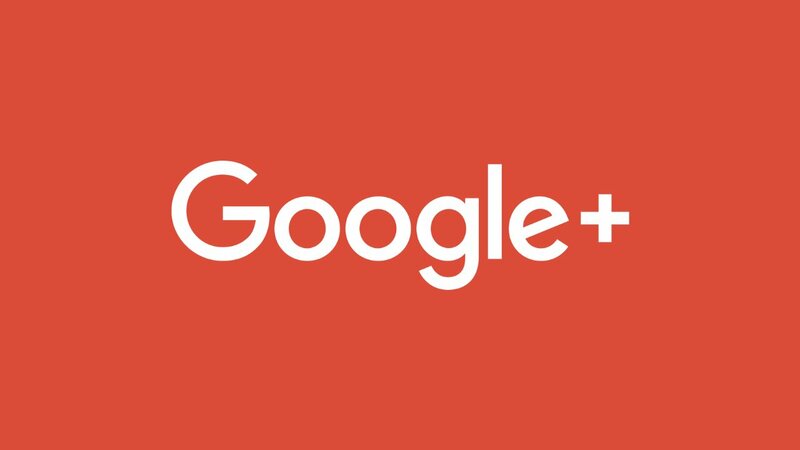 If you haven’t signed in to Google+ for a while it would be sensible to do so and close your account, just to be on the safe side.